What a great time to be in the publishing industry. The Old Rules are being rewritten, every day. It’s the fun part of the business, and we’re seeing new solutions emerge as well as innovation from established players. The Shift to Digital has many facets to it – it’s a lot to learn and a lot to manage. I see the industry in a way that few others can, given that I’ve lived on both sides. I ran large, discipline-specific programs at industry stalwarts, and started new programs out of nothing. I have produced hundreds of books over my career. I know the cost structures, financial models, and baseline metrics extremely well. Because I have first-hand experience in building a digital-first business from the ground up, I have been through the exercise of rethinking every facet of the industry’s P&L. You can be doing your business faster and more cheaply, without sacrificing an ounce of quality. I can make you more efficient at re-factoring your business. I have thought through all of the issues around preparing and presenting content for the New World, and the content architecture that supports it. Let’s reduce your mistakes and shorten your iteration time. How can I help publishers and content owners? Investment Strategy – Rethink what will you spend, and how you will spend it. Author Acquisition – Find the right talent, and then seek to empower, not control. 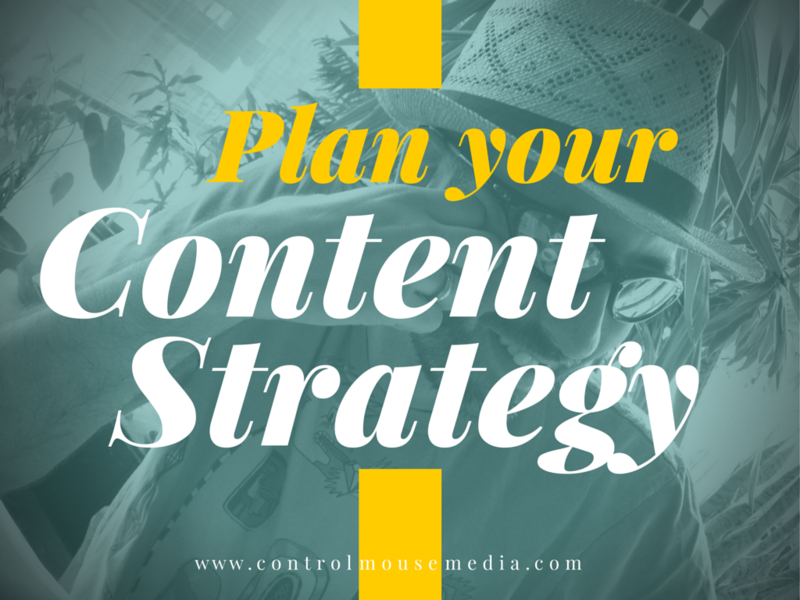 Content Development – Being more efficient does not mean sacrificing quality. Product Validation – Essential to a quality product. Community focused. Production – Overthrow and rebuild the traditional design/make-ready process. Content Delivery – This is no longer uniform. What’s the best platform for your content? Marketing Strategy – No more spray-and-pray. Connection happens around content. Return on Investment – Improve cost structures and margins. I will engage at any level. The first “orienting” session is always free. I will not work with you if I don’t think I can help you.